While most producers are good at developing business relationships, very few learn to leverage these relationships for introductions. learn to coach clients and centers of influence to introduce you properly. 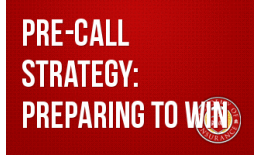 In this webinar, you will learn a well defined, strategic approach to capitalize on opportunities and maximize your chances for success. 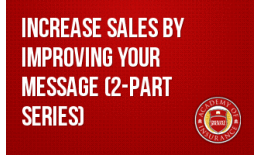 The first 30 days after the sale is the most vulnerable time for your new client. They will experience buyers remorse, fear of the unknown and guilt for firing their agent. Learn how to prevent new customer defection. 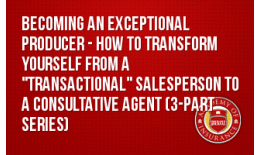 To succeed in the future insurance world, agents must transform themselves from "transactional" processes to "consultative" selling. 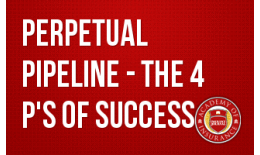 In this webinar, you will learn the four most important ways to grow your book of business. If you want to succeed in the insurance business, do what the pros do - go to school. 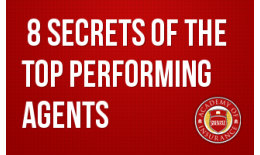 Learn what the best in the business do and adopt their success skills. 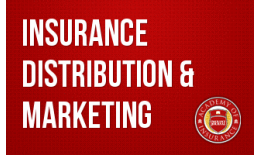 Insurance Distribution has changed immensely over the years. Has your agency, and your skills, kept up? 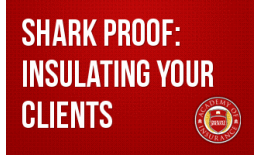 Learn how to show customers your value by developing your Client Attraction Story. 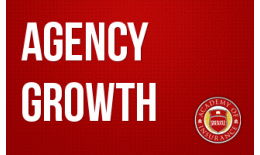 During this practical and profitable webinar, Bill Whitley will share his research on how the fastest growing agencies attract clients and close more sales. 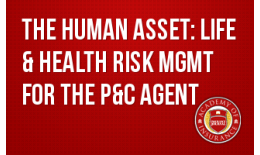 This course is designed to provide students with methods to recognize and provide solutions for this missing piece of the client coverage puzzle, utilizing already known standard risk management techniques.